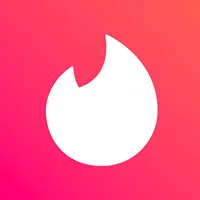 Here are a few of the more interesting tinder statistics I was able to dig up. As always, be sure to check back in the future as I will be updating this post as new and updated stats become available. Online dating has been a pretty active scene since the very early days of the internet. Sites like Match.com and eHarmony have been using the magic of modern technology for years to match up singles, but the game was taken to a whole new level with the advent of the mobile app. While some of the originals have adapted and still hold their own, a new wave of mobile-first platforms have joined the fray led by tinder. Here is a list of the most right-swiped jobs on Tinder in each of the major US cities.